OnePlus updated shipping estimates for their One smartphone today, after realizing that more people were interested in the 64GB Sandstone Black model than the 16GB Silk White. Actually, they realized this previously, but now they really realize it, or something. 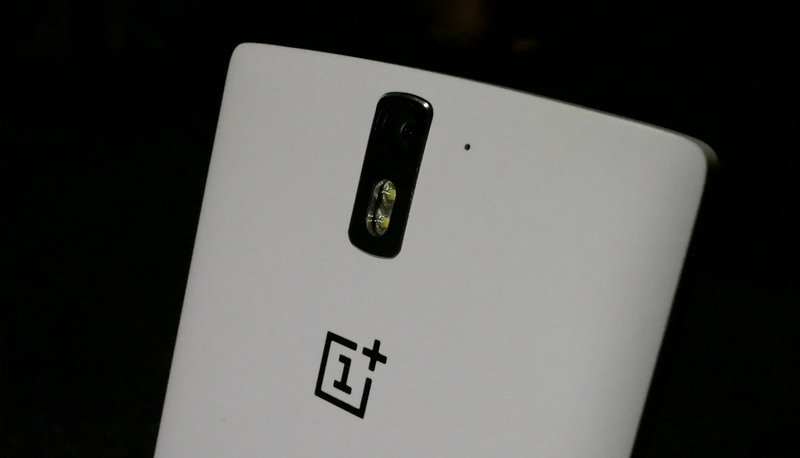 Trust us, you aren’t the only ones confused by the news coming out of the OnePlus camp each week. The new estimates show that OnePlus has completely moved away from the 16GB Silk White model in order to focus on getting the 64GB Sandstone Black units ready. In the new estimates, listed below, they drew a line through the “mid to late May” time frame for Silk Whites and are hoping to have Sandstone Blacks ready as early as “late May.” In other words, we now have no idea if or when they even plan to produce 16GB Silk White units outside of the 100 they are giving away to Smash the Past winners. These new dates do not even include an estimate for Silk White. Update May 6: After seeing how popular the 64GB version was compared to the 16GB, we have pushed back the production of the 16GB Silk White in favor of getting the 64GB Sandstone Black out quicker. As a reminder, the 16GB Silk White units will cost $299, while the 64GB Sandstone Black units will retail at $349. Potential customers have made it clear that they are willing to pay an extra $50 to get all of that extra storage. Any gamblers in the building willing to bet on OnePlus delivering on time?